The last day: four countries in one day! Originally I had planned to get out a post every day to keep up with our road trip adventures. I failed miserably, as my last post was day eight…and I think now it’s day twenty-two! We were having too much fun to keep up with that goal. No worries! I’ll continue posting as time permits. 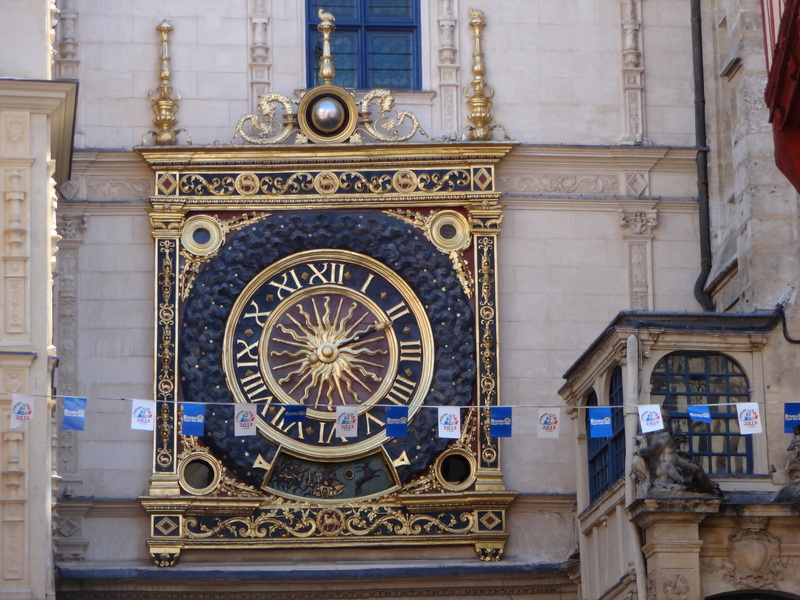 My blog countdown says I’ve got 5 hours to go on our European road trip. It has been a blast!! 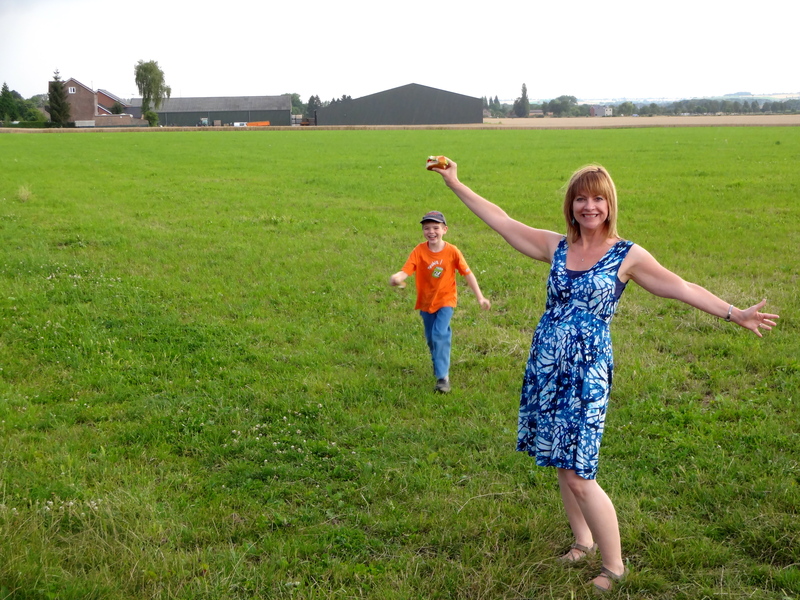 We finished our trip with a long, but fun driving day through four countries. 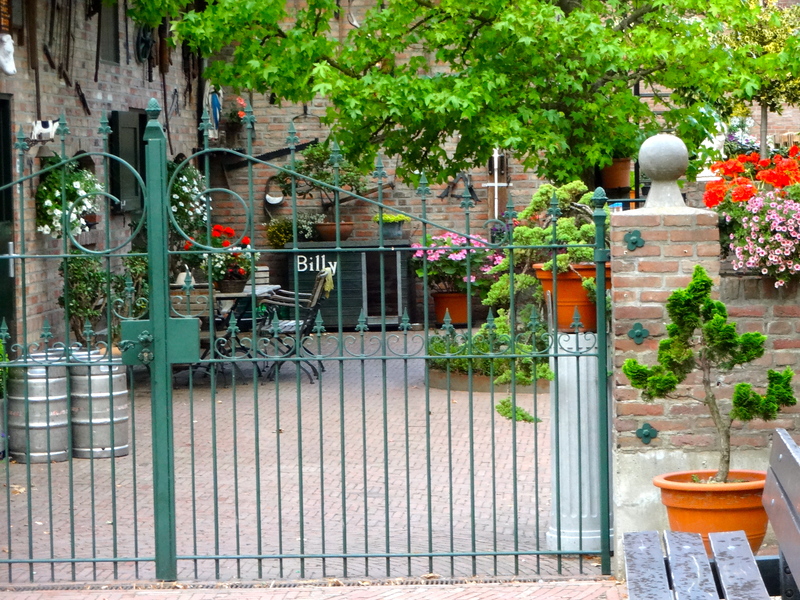 Yesterday we left the lovely home and friends we were staying with just outside Caen in Normandy, France. Our first evening in our friends’ backyard. 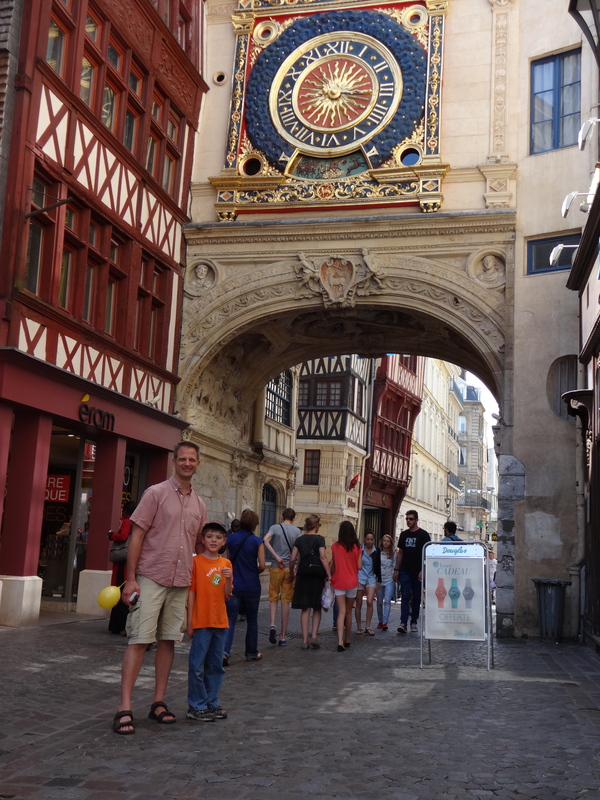 We drove to Rouen, where we had a quick lunch and a quick sightseeing/shopping trip. Quick lunch included ice cream! 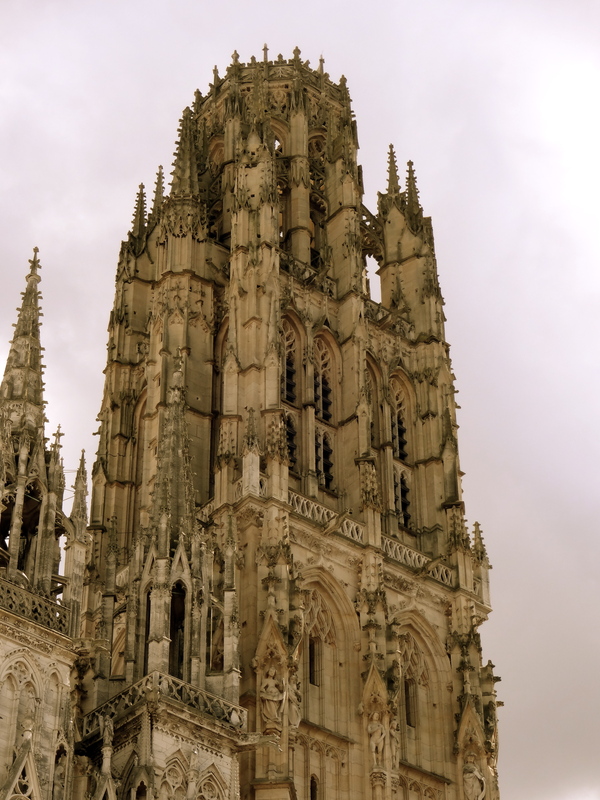 After an unsuccessful shopping trip I met up with the boys at Rouen’s beautiful cathedral. Just one of its towers! 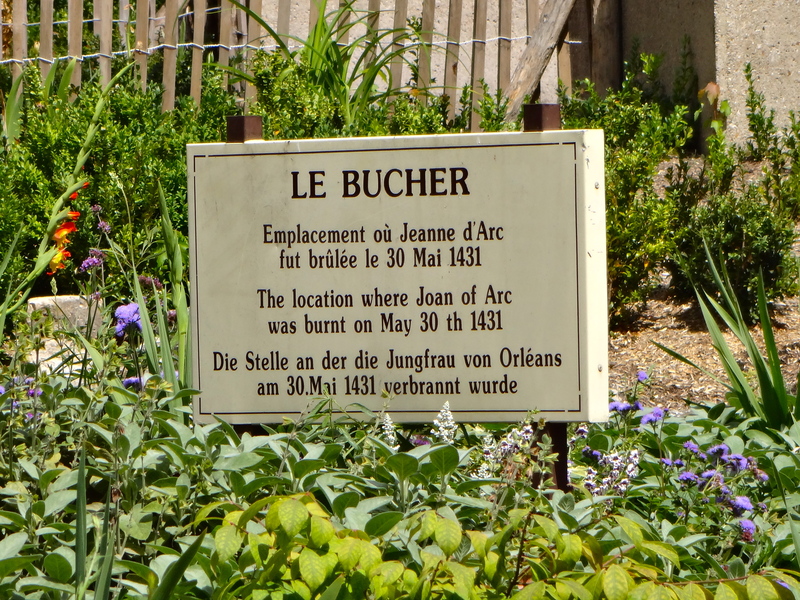 Next, we went to see where Joan of Arc was burned at the stake. 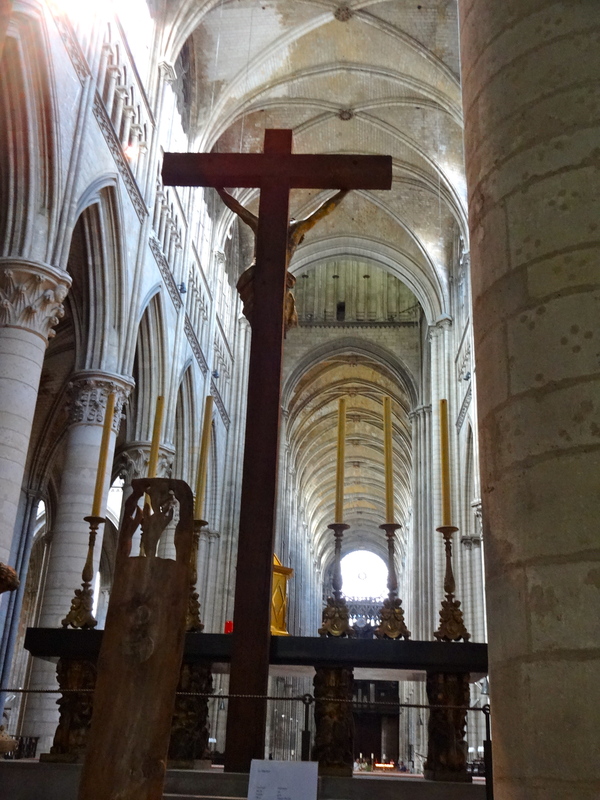 The memorial to Joan of Arc. 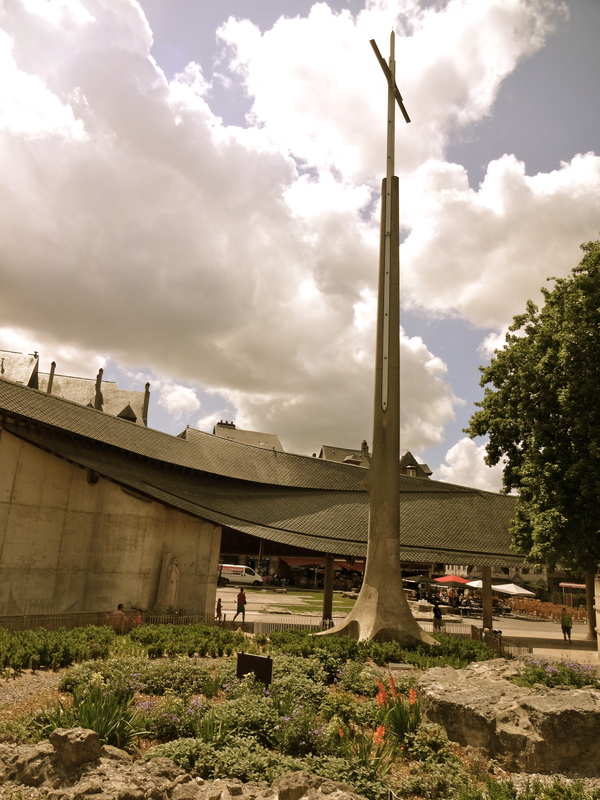 There’s a strange looking church next to it, but we didn’t go inside. This is the actual spot, as you can see by the sign. 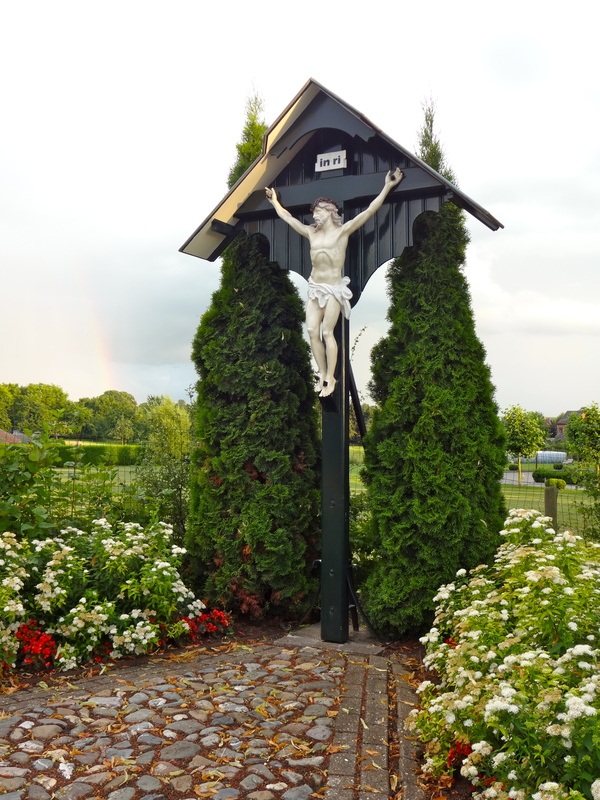 Next we sped off toward our destination: Raeren, Belgium…a little town on the border of Germany. We chose it because it was 1. cheap and 2. only an hour’s drive to Cologne, where we are catching our flight back to Prague. 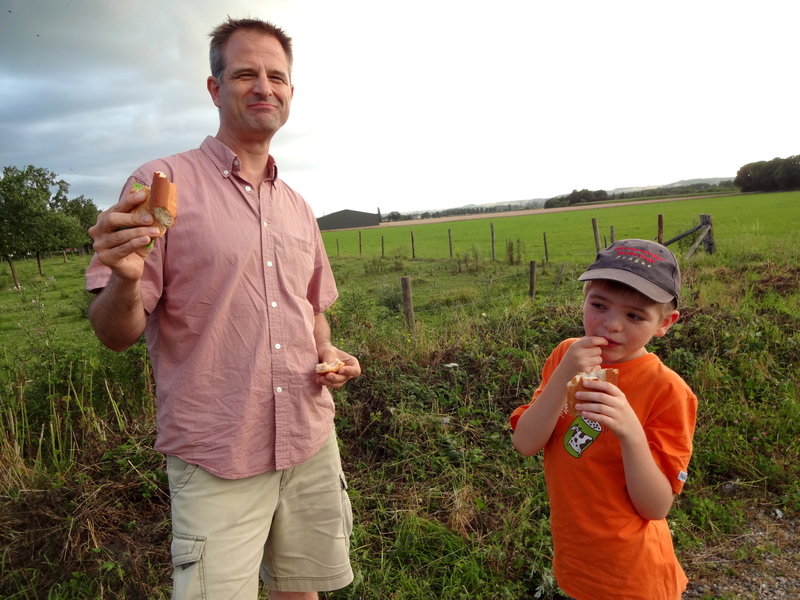 We brought along our usual picnic lunch: baguette, meat, cheese, lettuce, peppers and fruit. 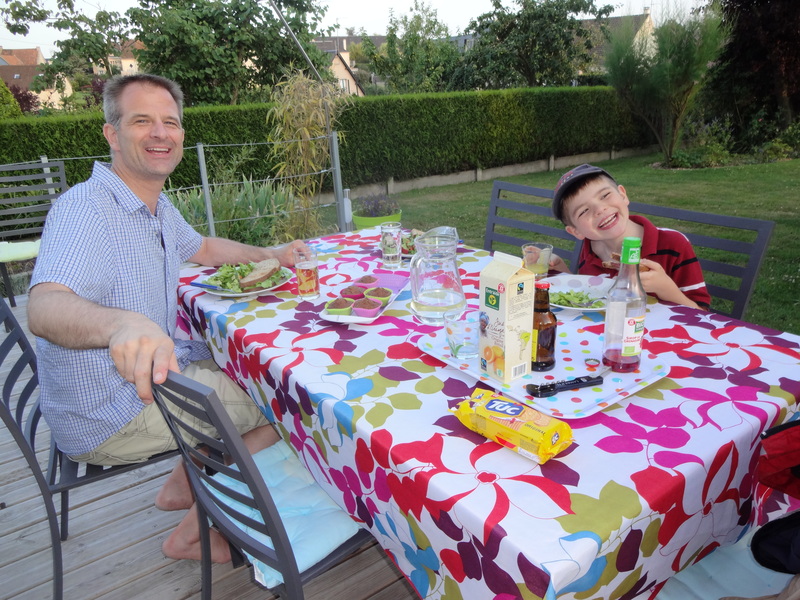 Since we had lunch in Rouen, we decided to stop along the way and have an evening picnic. 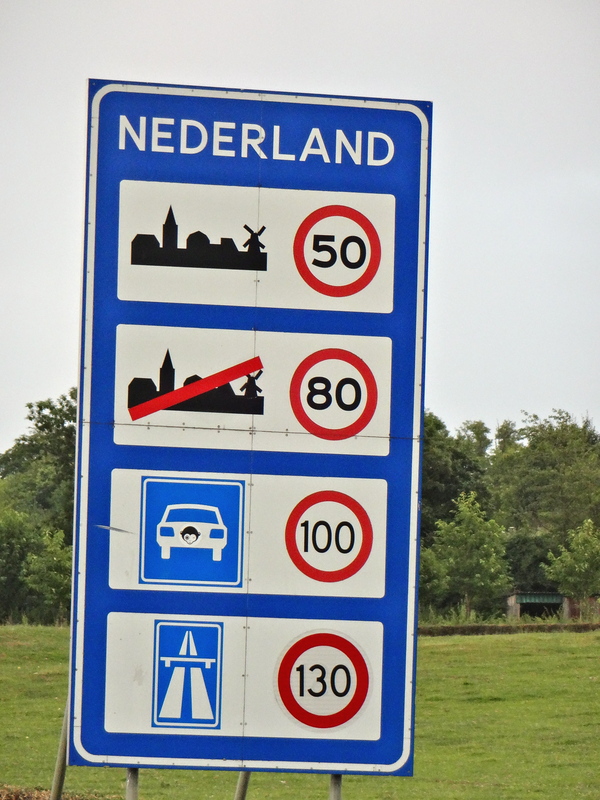 Since it was so close, we said, “Let’s have our picnic in the Netherlands.” So we did a quick detour, crossed the border into the Netherlands (only a sign) and looked for a place for a picnic. We drove into the little town; I think it was called Mesch. We continued to look for a park or field to have our park in. The town was so small, everyone was looking at us creeping by in our car!! Who are these outsiders??!! The town was a victim of my drive-by shooting…photos of their cute town! We actually found what looked to be a public bench, and we were about to pull over to have our picnic there when two firetrucks pulled up twenty feet from the bench and they all piled out….we are not quite sure why! It didn’t seem to be an emergency, and they were cleaning up their equipment. So we drove on. 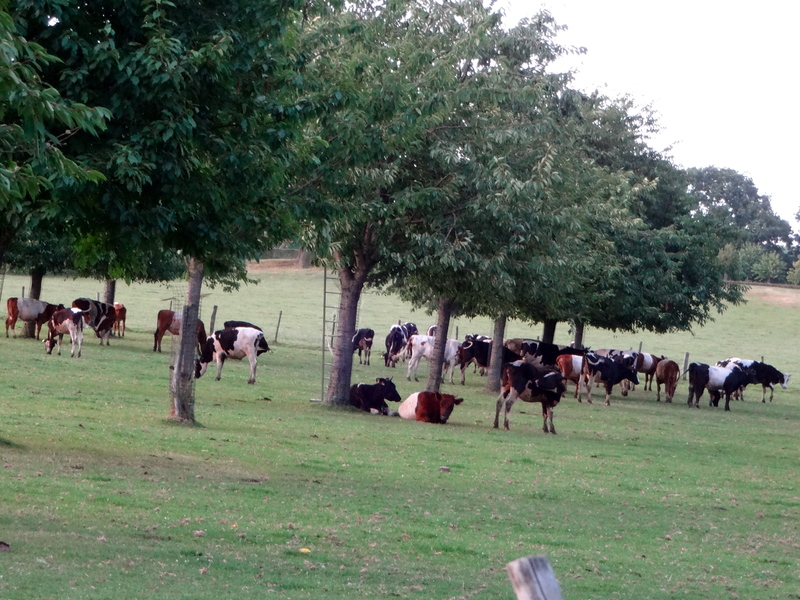 So we ended up in another little town nearby and parked next to this field. 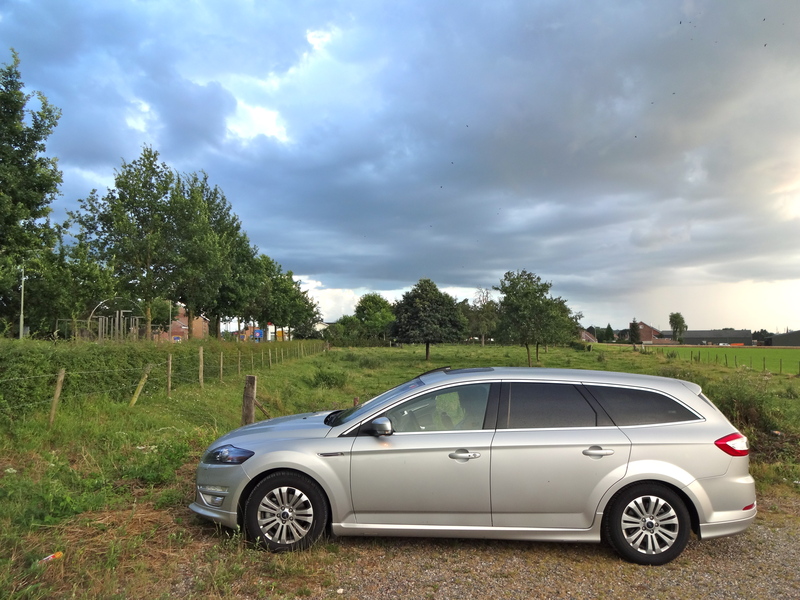 So we finished up and drove on to our destination: a very cheap budget hotel in Raeren, Belgium. 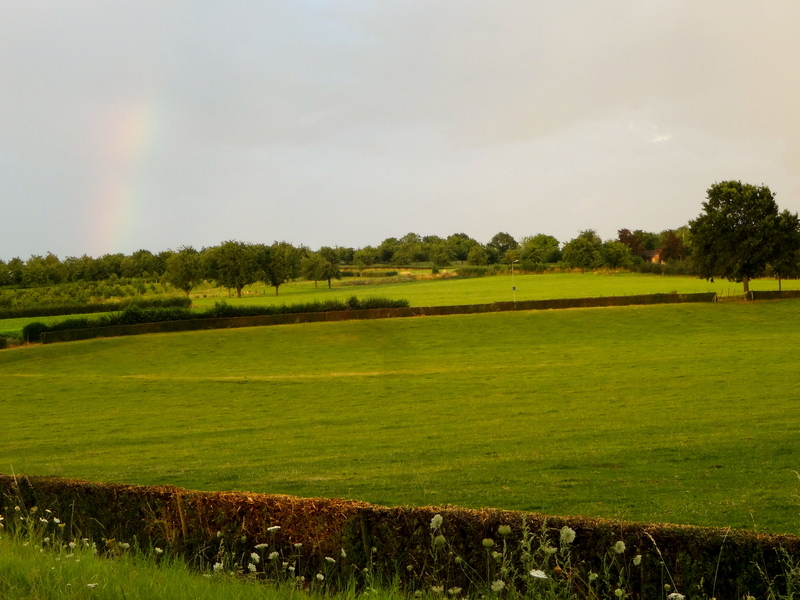 Leaving our rural adventure in the Netherlands. 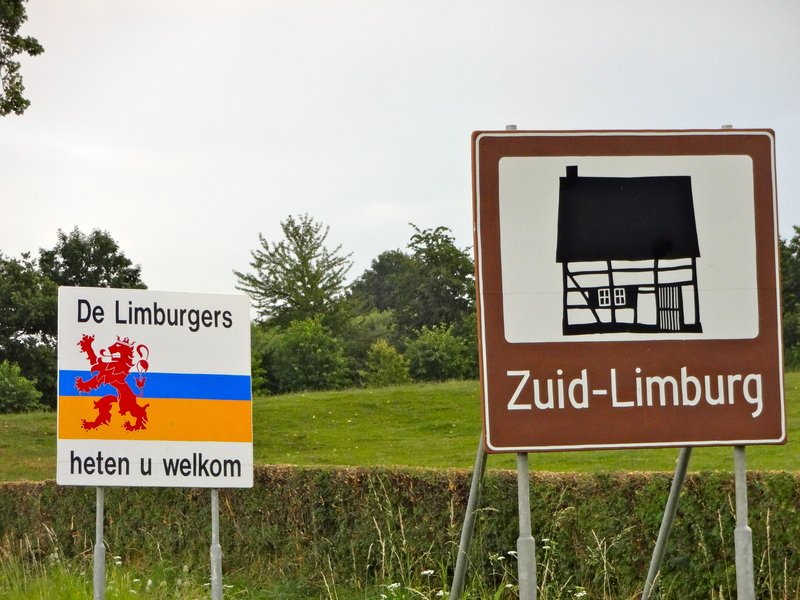 We sped by this sign and came around to get a photo…Limburger…get it? Good-bye Netherlands! It was a lovely 55 minutes! 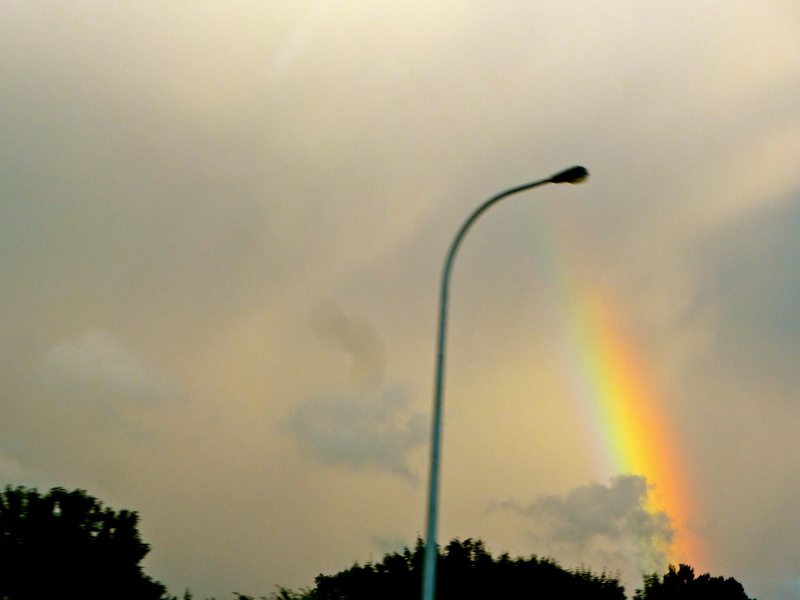 No matter our picnic got rained out…we enjoyed the rainbow while discussing leprechauns and pots of gold with Nate! Our budget hotel happened to be on a road that our GPS didn’t recognize…a highway frontage road. We saw a tiny sign for it as we passed the offramp to discover…. We were now in Germany! Only for about five minutes, while we got off at the next offramp and turned around to find our hotel back in Belgium! France, Belgium, Netherlands, back to Belgium, five minutes in Germany, back to Belgium…sleep in our budget hotel. We woke up, packed up, and drove an hour to Cologne airport, where we are waiting for our flight to Prague. That’s four countries in one day…or five in about 30 hours, once we arrive “home” in Prague tonight. It has been an excellent trip! 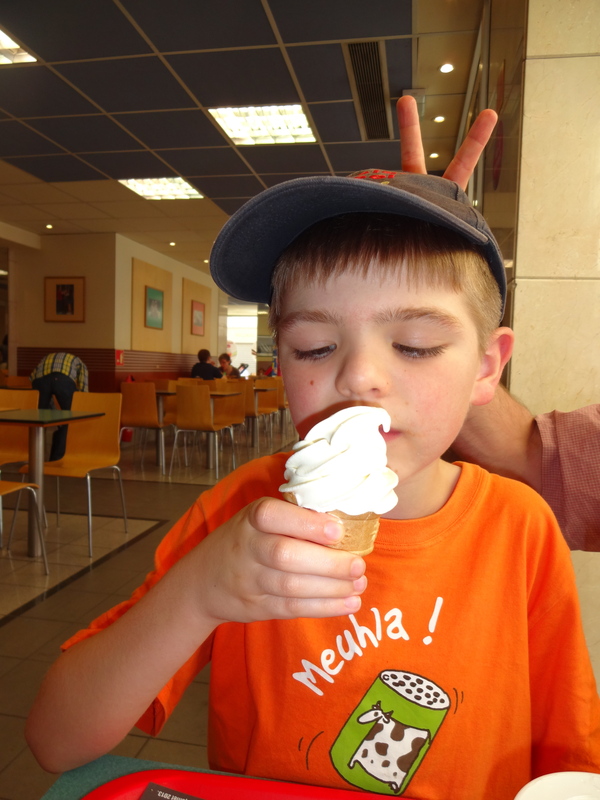 Now I need to reset the blog trip-ometer..six days until we leave for Israel and Palestine!